Disney Early Morning Magic is a separately ticketed event that is available in Toy Story Land at Disney’s Hollywood Studios and in Fantasyland at the Magic Kingdom. 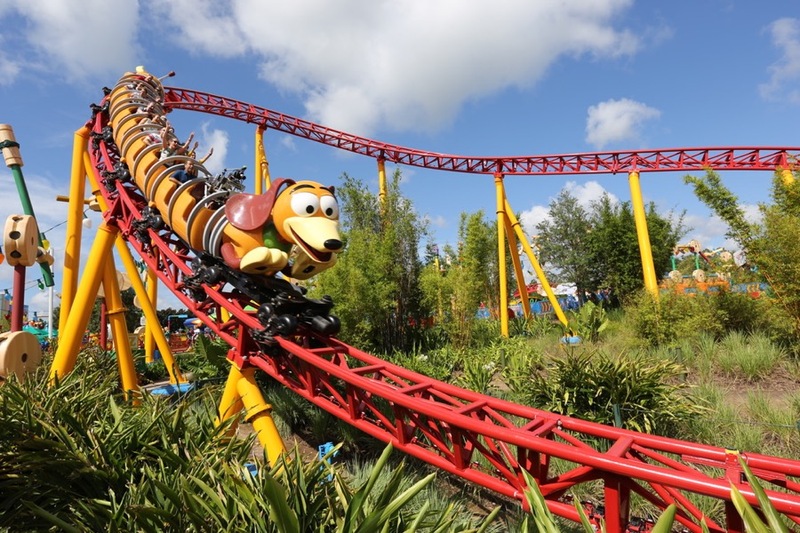 The event is held on select mornings, typically Mondays and Wednesdays at Toy Story Land and Sundays and Tuesdays at Fantasyland. Guests planning their summer Walt Disney World vacations will be glad to know that both events have just had their dates extended. Early Morning Magic at Disney’s Hollywood Studios is now available on select dates through the end of August and at Magic Kingdom, dates are now available through the end of September. Visit the link above for more information on the attractions that are open during the event, breakfast menus, dates available, pricing, and booking details.